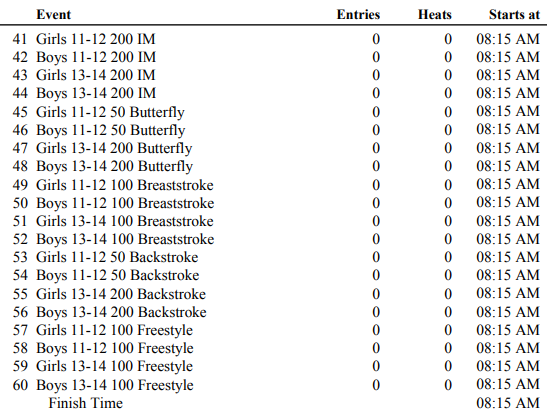 The meet will be swum as Prelim-Final format with the exception of Friday’s events and the relays at finals. 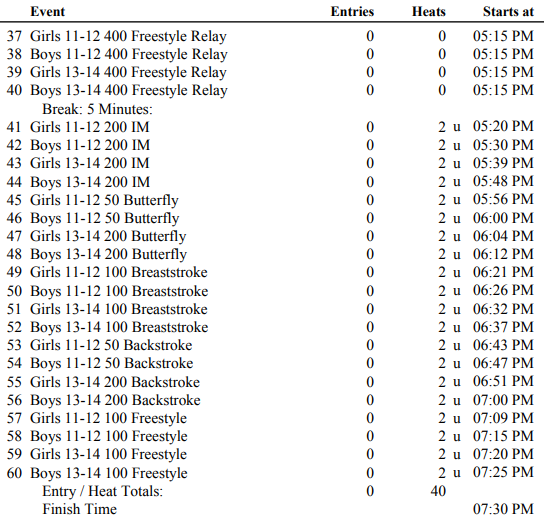 All events on Friday will be swum fast-to-slow and are Timed-Final. 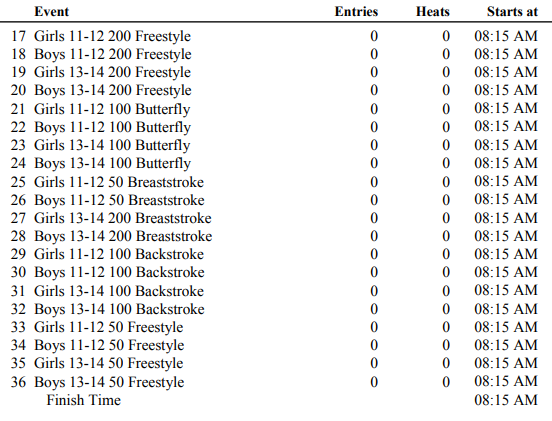 The 800 Freestyle will alternate heats of women and men. 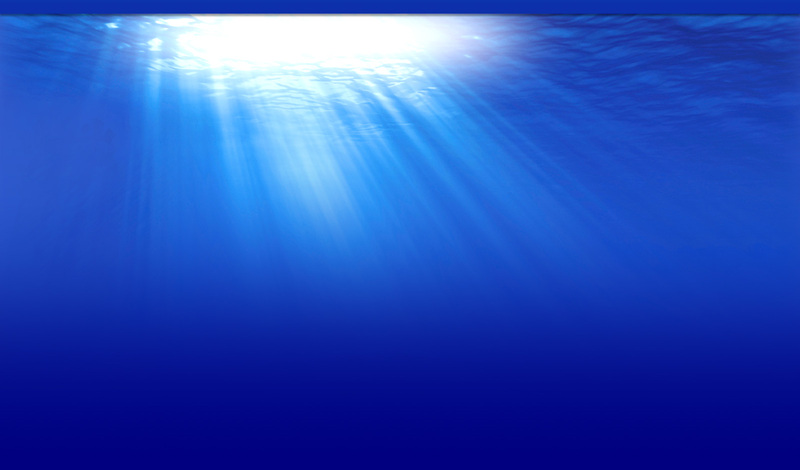 Any swimmer qualifying for any heat of finals who fails to compete and who has not been scratched will be barred from all further competition in the meet. A declared false start or deliberate delay of meet is not permitted and will be regarded as a failure to compete. 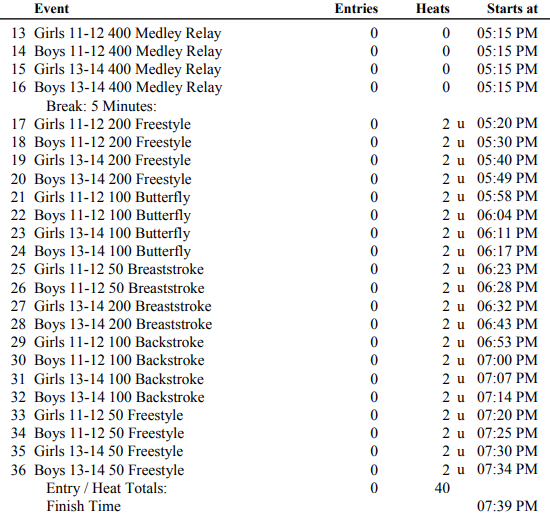 Any swimmer from RAC qualifying to swim at finals is expected to compete at finals.